Make calendars in classic frames with clean and catchy style. Emotions are the most powerful rollercoaster. Relive every larger-than life emotional moments with your loved ones. 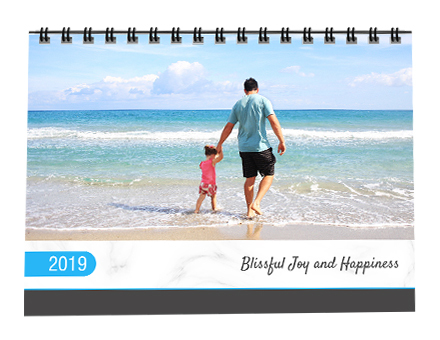 Print every priceless and memorable keepsake in Personalized Photo Calendars from Picsy.